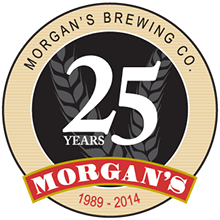 The Morgan’s Master Malt Range – concentrated extract specialty malts for creating your own unique beers of the fullest natural flavour. 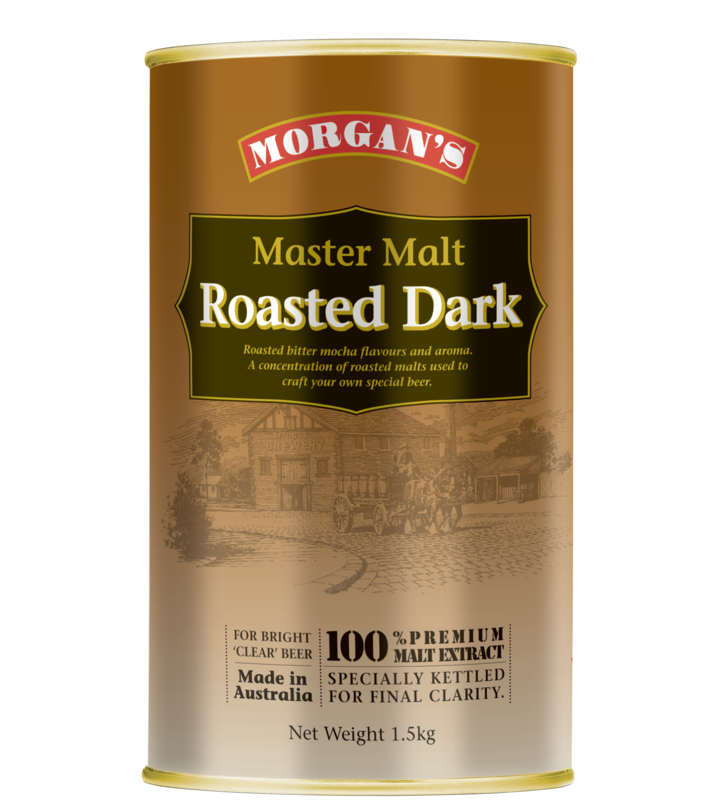 Morgan’s Master Malt range is designed for the true enthusiast brewer. Made from Two Row Malted Barley, and with excess proteins removed when kettled during manufacture, Morgan’s Master Malts create brighter beers in your own boutique style. Full Wheat grainy flavour and aroma. 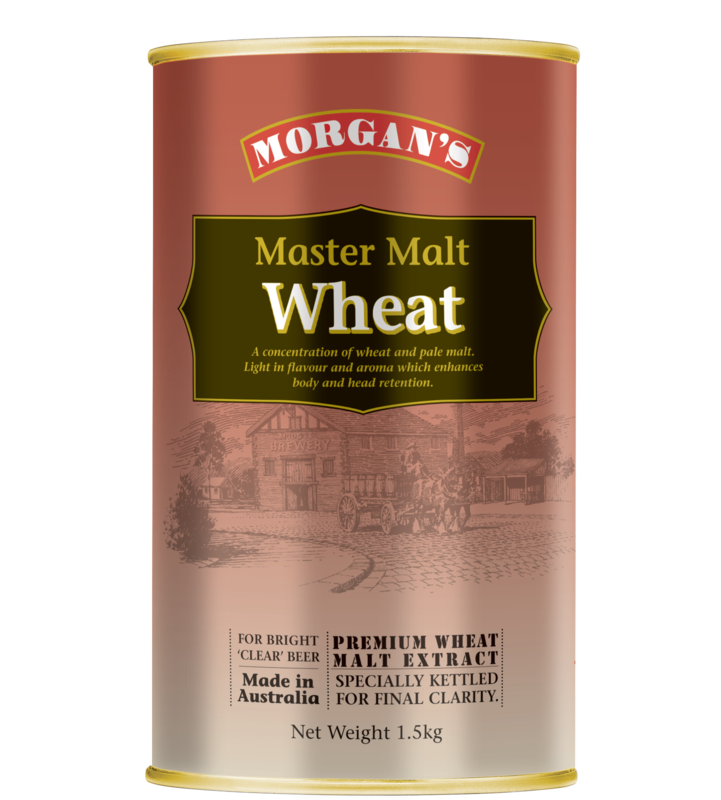 A concentration of wheat malts which can be used to create your own special beer. 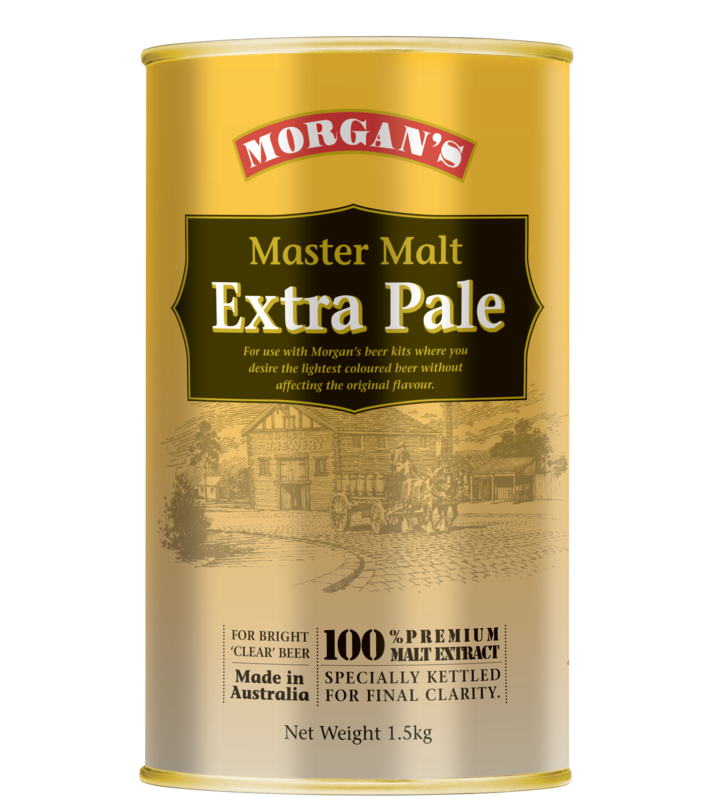 For use where you desire the lightest coloured beer without affecting the original flavour. 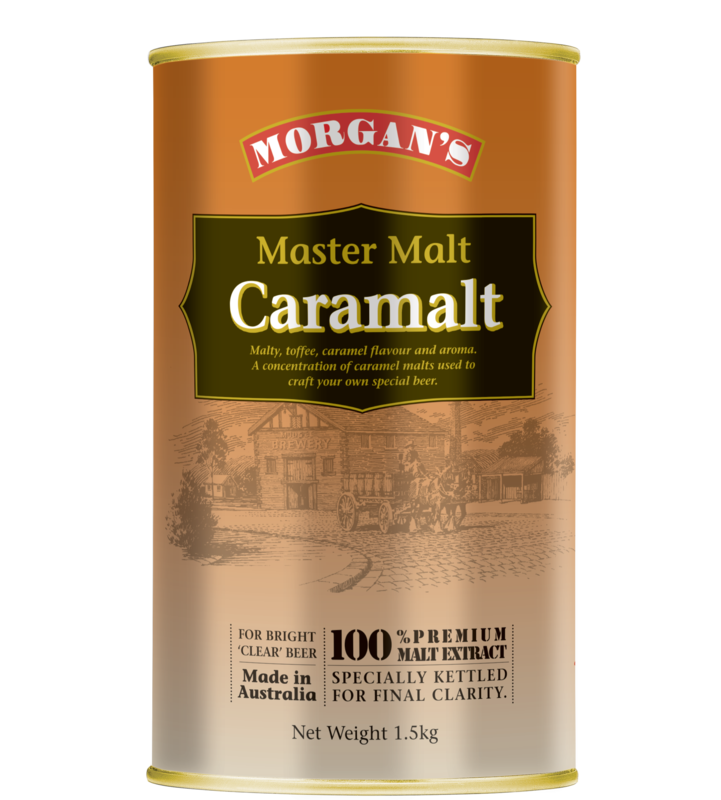 Grainy Candy flavour and aroma. 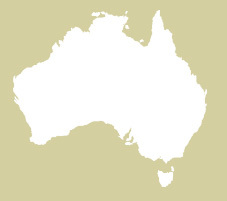 A concentration of Pale malts which can be used to create your own special beer.